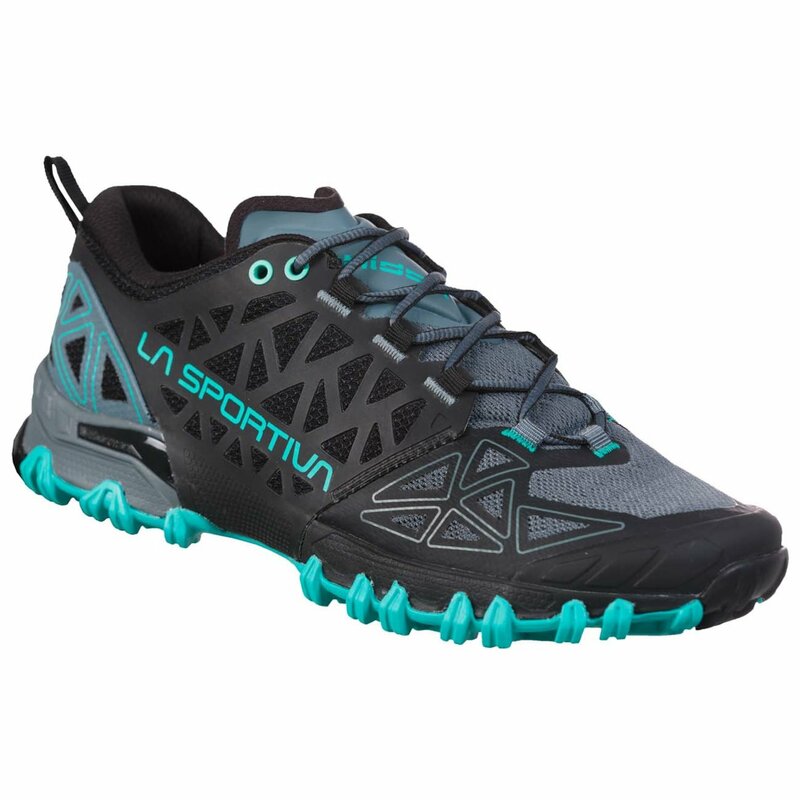 State of the art technology and aesthetics in the world of mountain running shoes. 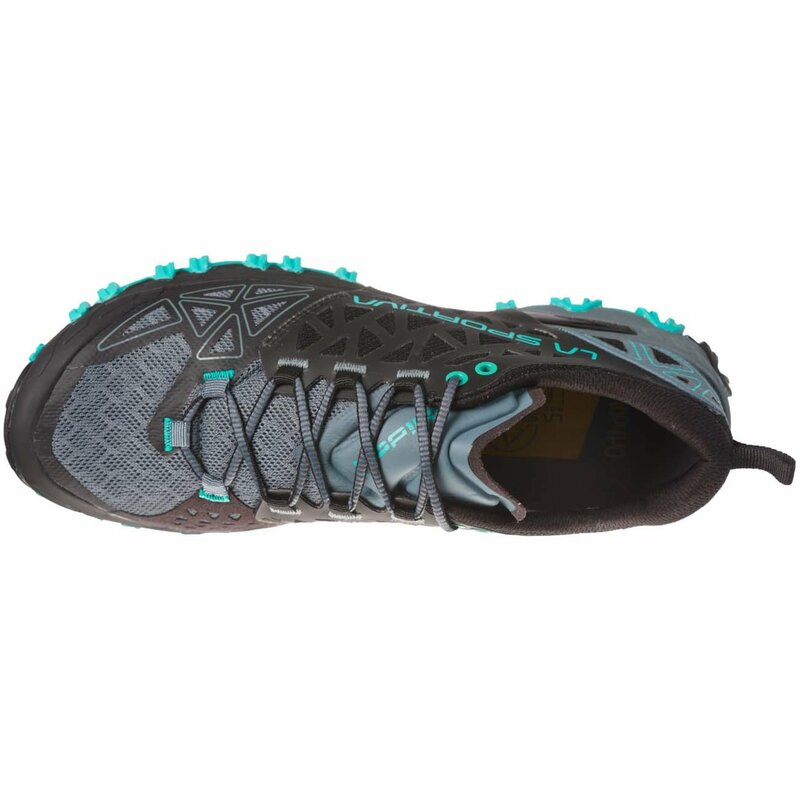 Bushido II is the competition shoe dedicated to the world of skyraces: super light, extra grip, aggressive, the shoe is designed to ensure perfect stability and support on all types of off-road terrain. 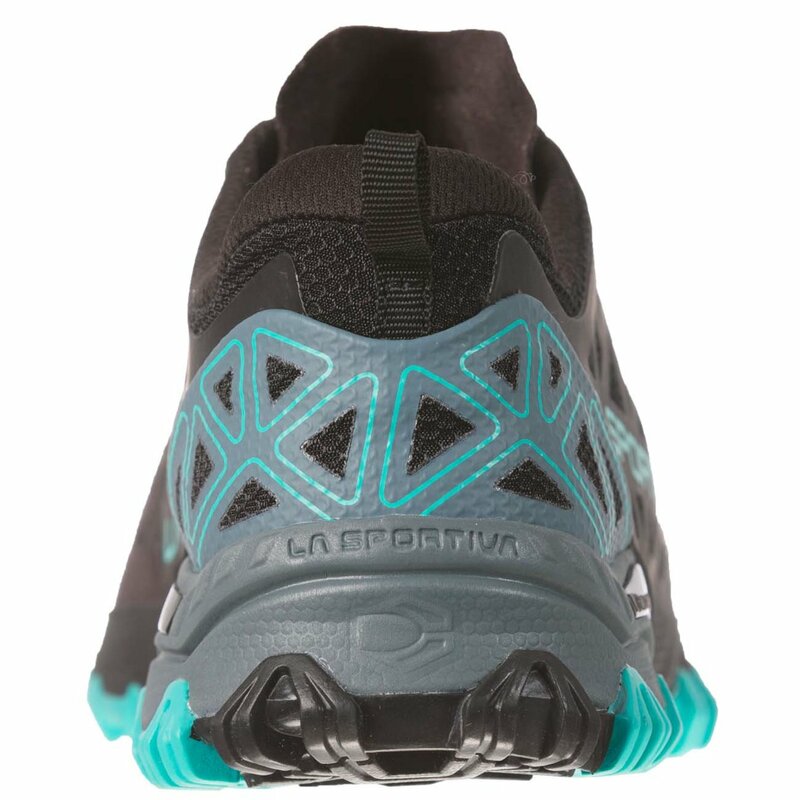 Technical/aesthetic evolution of Bushido, competition footwear dedicated to skyrunning: super light, extra grip, aggressive, the shoe is designed to ensure perfect stability on all types of off road terrain. 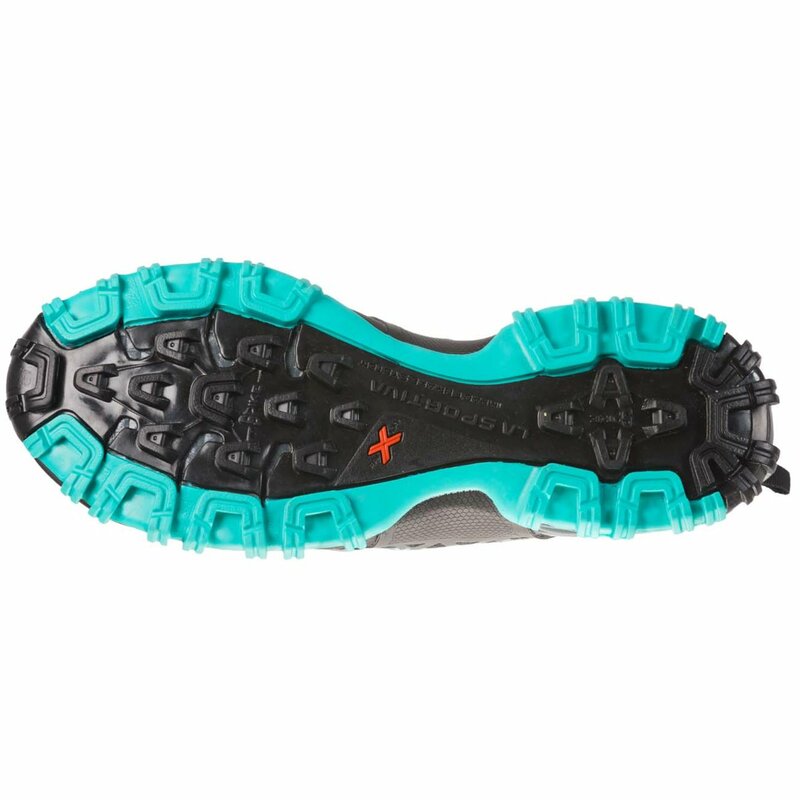 Thanks to the STB Control construction, the TPU skeleton placed laterally on the uppers, reaches down to wrap the midsole in the medial part, stabilizing the shoe. This solution allows to obtain a snug fit and greater overall stability thanks to the synergistic work of uppers and midsole, as well as the reduced weight of the product, avoiding the insertion of heavy stabilizers in the central part of the shoe. The FriXion Red double compound sole has different support surfaces: the rounded shape of the external lugs that rise sideways to touch the midsole, creates a gradual support angle with the ground, maintaining stability even in extreme foot torsion. This allows you to run safely even on more technical terrain in the presence of roots, stones and branches. Maximum support on the medial part of the foot, freedom of movement and comfort at the toe. 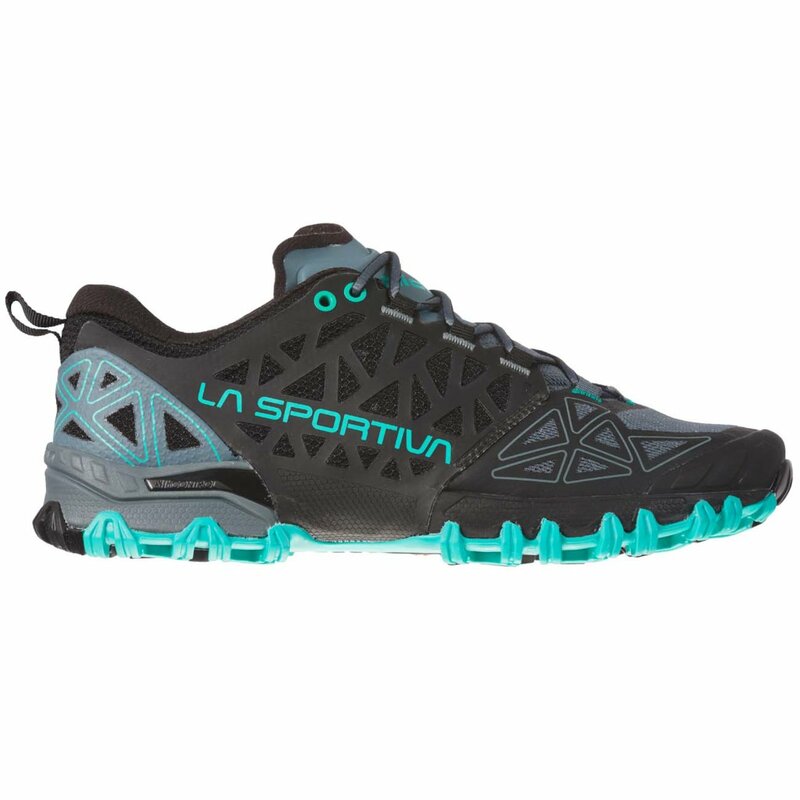 The result is a shoe that, in pure La Sportiva style, offers new solutions to meet the needs of the most demanding runners, rewriting the rules of the game with a totally new construction never seen before in trail running shoes. 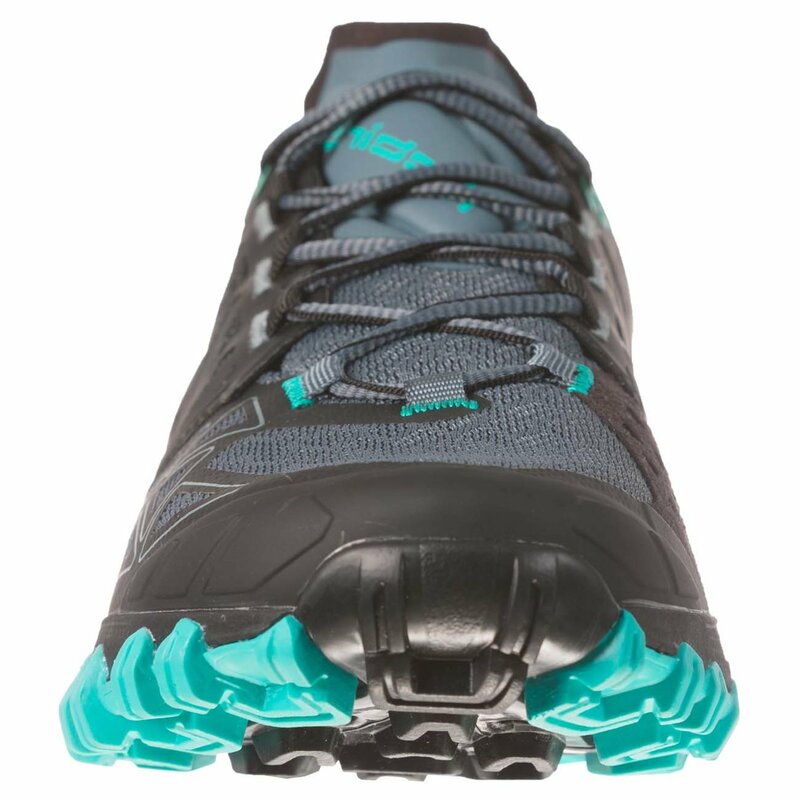 Bushido II: the new path for trail runners. Product temporarely out of stock. Order will be delivered after 2 to 5 day delay.